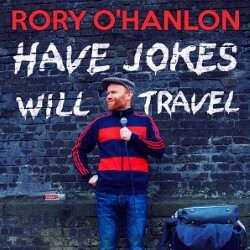 Rory O’Hanlon is an Irish comedian who has been coming to the Fringe for a while now and is steadily building a place for himself as the literally standing room only show I saw will testify to. 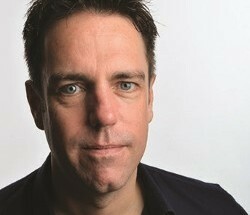 There are no gimmicks with O’Hanlon, no ranting, no picking on the audience, no message subliminal or overt just a good solid set of funny material from a quality comedian. Rory has stories about Edinburgh flyering, audience members, a Spanish lady moving to Glasgow to learn English, yes really, in his opening salvo where his charm and a nice touch of accent impersonations add to his fertile imagination and observational style and sense of humour are let rip. Much travelled he has stories of gigs in London, USA, Dublin and Russia along with episodes of his own life, it seems no matter the topic he can find the funny in it and relate it to peals of laughter at every turn. He comes across as a genuinely nice guy as well as an extremely funny one and I recommend this show whole heartedly. Be aware though that it ia a busy gig so ensure that you are there good and early.